Social Media really becomes more and more like a survey tool. 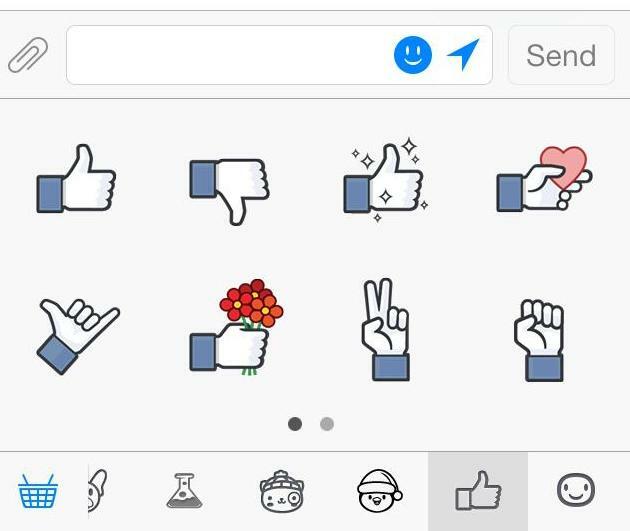 You can now express different types of “likes”…. Thumb up or not? It’s your choice! “Not every moment is a good moment” said “Zuck”. That new stickers open up a lot of new abilities to survey or analyze peoples posts. But as always… more options makes less data… and less data makes analytics more complex… I am curious to hear how the analytics team will do it. This entry was posted in Blog on September 20, 2015 by Lutz Finger.